Mammoth pecan halves roasted and lightly salted to perfection. 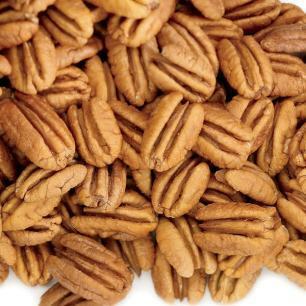 These pecans will come packaged in our Priester's signature one-pound bag providing you with the best quality at the best price. 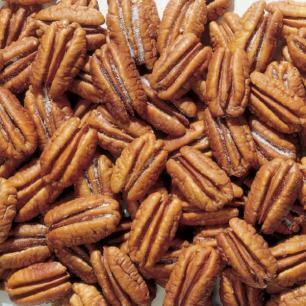 I originally received these pecans as a gift from one of my customers. 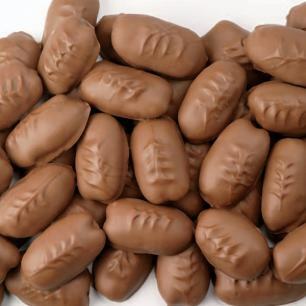 They were so delicious that my husband and I bought a package for each of our mothers for Christmas. My mother absolutely loved them, so I bought 2 more packages for her just because I love her! Owner Response: Thank you! We are so glad you enjoyed them and shared with your family! 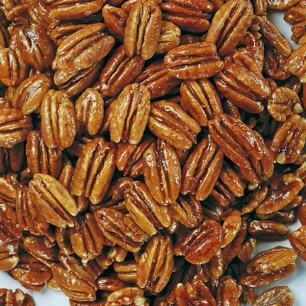 "Best Pecans in the U.S."
Except for my grandmother's pecan pies of WW II, Priesters has the best. Owner Response: Thank you for your review! We are so glad you enjoyed our pie!